Birthday, Anniversary, Valentine’s Day, Mother’s Day, Sweetest Day (3rd Sat. in October, BTW) – you pick. Many men dread the idea of having to pick out something special for their lady. Scentsy products will make excellent gifts for women. As much as we women would love it if the men in our lives were as great gift givers as we are, genetics simply doesn’t allow that to be the case a majority of the time. Men are more comfortable buying a gift for wife, girlfriend, mom or sister from another man. Guys, wouldn’t you rather say to your bro or coworker, “Hey Craig, Linda’s mad again. 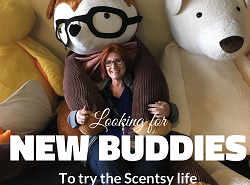 Can you hook me with something to get me off the hot seat?” Rather than wander around aimlessly trying to find something in a store, risking picking up something that will fuel the fire instead of make things better, male Scentsy consultants can fill in the gap. Also, there’s no law prohibiting men from enjoying scents and candles. Many men do, just some are in the closet about it. Another man endorsing that their office, man-cave, house or apartment can smell great (women love that that) and it’s nothing to be ashamed of, can be another great selling point to the untapped customer base. Contrary to the fact that women in direct sales are the majority, if you put two people in a room, both with samples of Scentsy to hand out, one a man and one a woman, it’s almost guaranteed that the man will get more attention. Your male gender is one thing that sets you apart from an abundance of other independent Scentsy consultants. Further, many of the current male distributors have a proven track record of success. 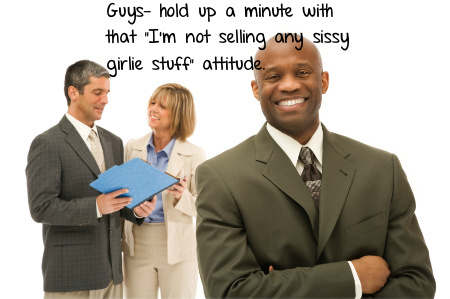 Generally speaking, men tend to have thicker skin than women do and are able to plow through the inevitable sales rejection easier. 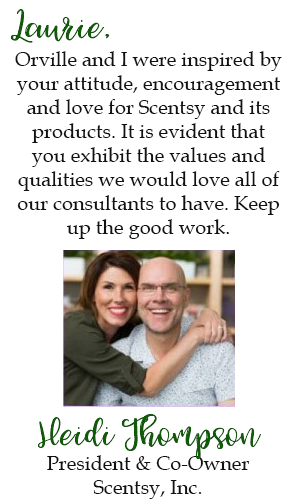 Men, if you’ve never seriously considered working with Scentsy, I highly encourage you to give us a look. It’ll provide you the freedom to continue to work your regular job or to give you something to do if you’re retired or unemployed. Your Scentsy income can fund private schooling, uninsured medical expenses, home improvement, college tuition, wedding expenses, your boat and aging parent(s) or a new roof that you didn’t know you needed prior to the Polar Vortex this year.